On our secret menu is our ability to produce Fountain Components. 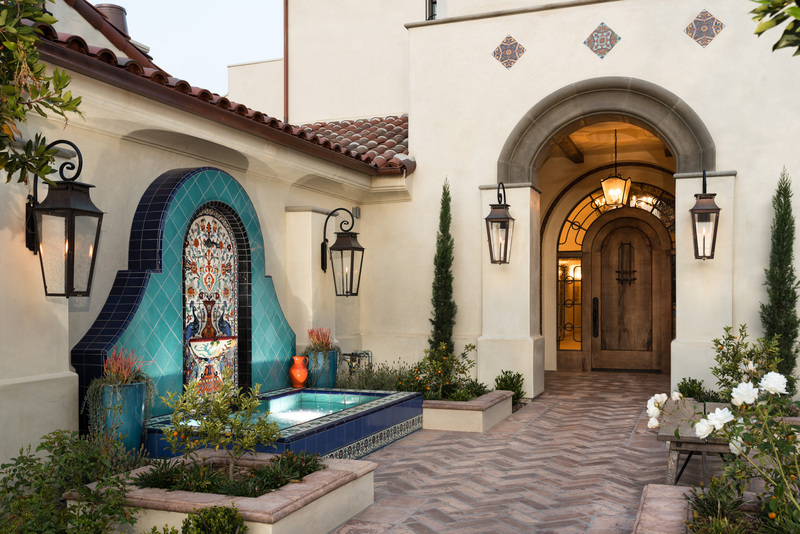 The team can go into the archives bring out some classic work to fit to your project or bring us a paper napkin with your dream pool or fountain. On that note we can start with a napkin but the more you show us the shorter the route to completion. 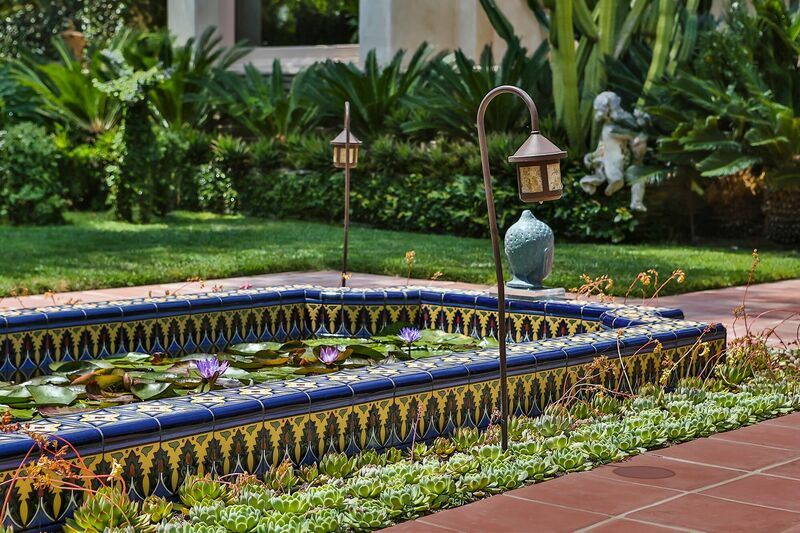 Very lovely traditional Hispanomoresque fountains… so Californian! I thought Hispanomoresque did not use the dry line method.